Founded in 1984 Sublime Shine Window Cleaning provide a friendly but highly professional commercial and residential window cleaning service in many locations throughout the Nottingham area. The areas we cover include West Bridgford, Keyworth, Kinoulton, Wysall, Stanton-on-the-Wolds, Normanton-on-the-Wolds, Widmerpool, Owethorpe, Gamston, Cotgrave, Edwalton and Plumtree. The residential and commercial work we do includes inside and outside cleaning of windows, UPVC cleaning, conservatory cleaning and conservatory roof cleaning. 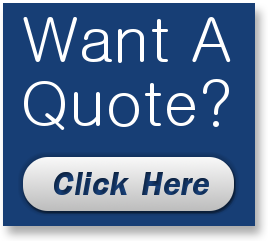 To find out more about our services or to arrange for a quotation please contact us via phone or email. Copyright © Sublime Shine Window Cleaning - All Rights Reserved.